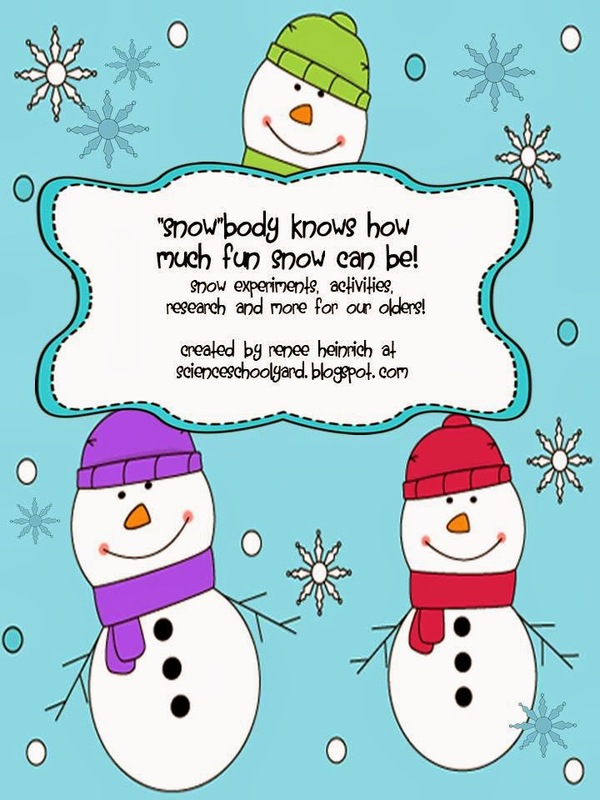 When I was teaching 5th grade...here in Wisconsin...where there is a lot of snow in a given year...I made some snow activities for my class. Each year, I added another idea for science, reading, writing... for this unit. Now, that I am teaching "just" science, I have used this unit in an after school class. 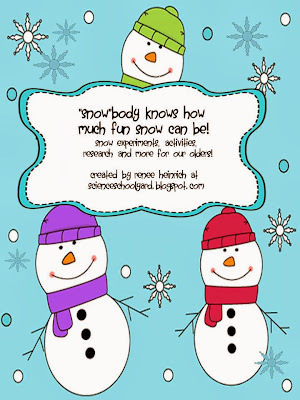 I continue to add new ideas such as insta-snow activities, which the kids love. Take a look at my unit on TPT.